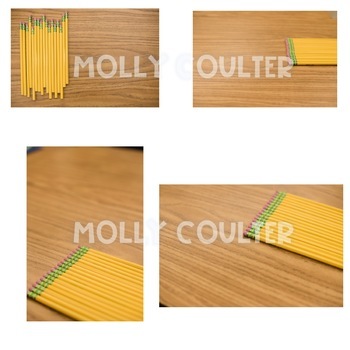 This set includes EIGHT Pencil Images for the teacherpreneur in mind, all originally styled, photographed and edited by Molly Coulter. Included are 8 vertical and horizontal high resolution color images in JPEG format. This is a zip file. 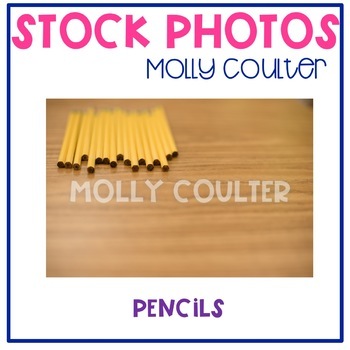 -All photographs are copyrighted by Molly Coulter (Molly Coulter Photography). -Photos may not be claimed as your own.